News & Events Family Festival of the Arts! Family Festival of the Arts! 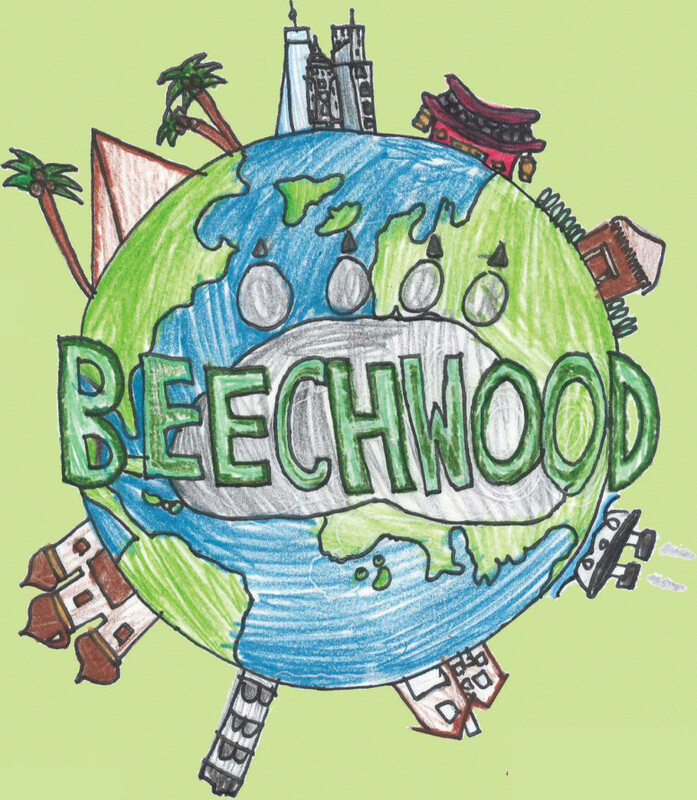 Come join us this Friday, October 23rd, from 5PM – 8PM at Beechwood Elementary!